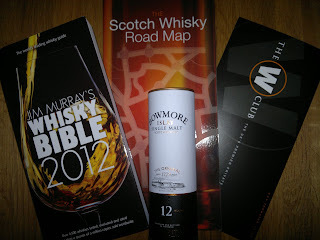 A nice wee package includes an introduction to whiksy (Scotch Whisky Road Map), the latest Jim Murray whisky bible and a small taster sample; for me it was the Bowmore 12 year. Handy items for some and a substantial proportion of the membership fee, but the membership also includes full access to their website. Now this is what I am interested in (along with the 10% discount on any purchases and exclusive bottlings), is their own magazine (3 times per year), competitions and feature access. 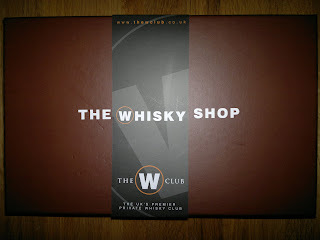 So expect updates throughout the whole year of my membership.